I’m working to update and add some more material to a couple of bipod reviews I’ve published elsewhere and I’m planning to upload a two-part review that deals, firstly, with those bipods best suited for tactical rifles and then those mostly suited for F-Class matches. 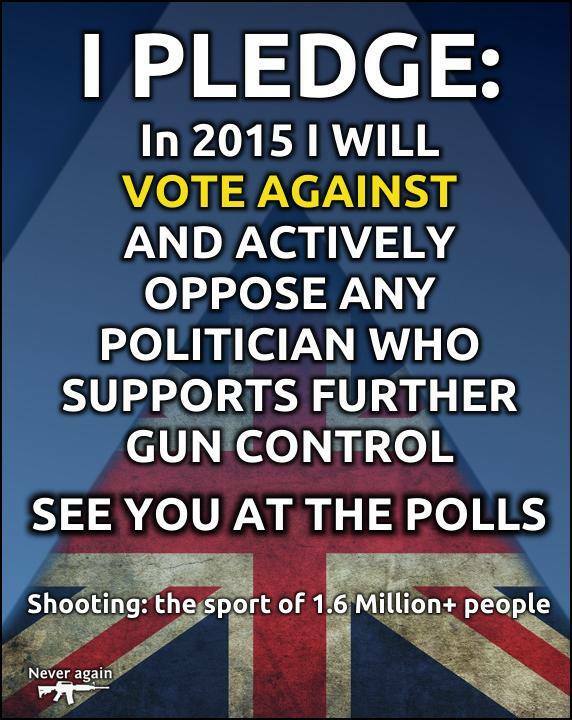 A General Election is coming up in the UK – a country that already has some of the most draconian gun control laws. Thought I’d re-post this from Firearms-UK as a show of support for fellow firearms enthusiasts across the Atlantic.